Politics runs in the Bush family blood. Young George never had a chance to choose his future, as his future chose him. His brother, Jeb Bush, was the Governor of Florida and a candidate for the Republican presidential nomination in the 2016 presidential election. 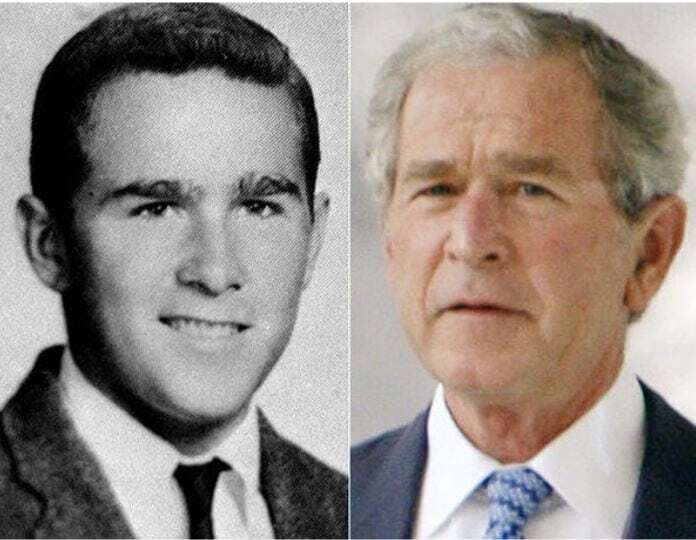 His paternal grandfather, Prescott Bush, was a United States Senator from Connecticut. His father was the 41st President of the United States. He became America’s 43rd President and had to confront terrorism head on after the aftermath of the attacks on September 11, 2001, He is only the second president to assume the nation’s highest office after his father, following the lead of John Quincy Adams.